People always ask us what the best time to take photos is, and without a doubt the answer to that question is around sunrise or sunset. It is known as 'the golden hour'. And it refers to the time of day when the sun is low in the sky just around sunrise or sunset. Taking photos, and particually portraits of the two of you around this time, can give you golden, dramatic and softer light. The most challenging time to shoot outdoors is when the sun is high in the sky or directly overhead. The light is really harsh, very strong and very unflattering in photos. This is generally around midday, but the harsh light can last much later in the day, particulary around the summer months when the sun doesn't set till around 8pm. So please don't schedule location photos for this time of the day. If you had to do photos in harsh midday sun, I would be looking for shade or trees where the light will be softer and somewhat filtered. 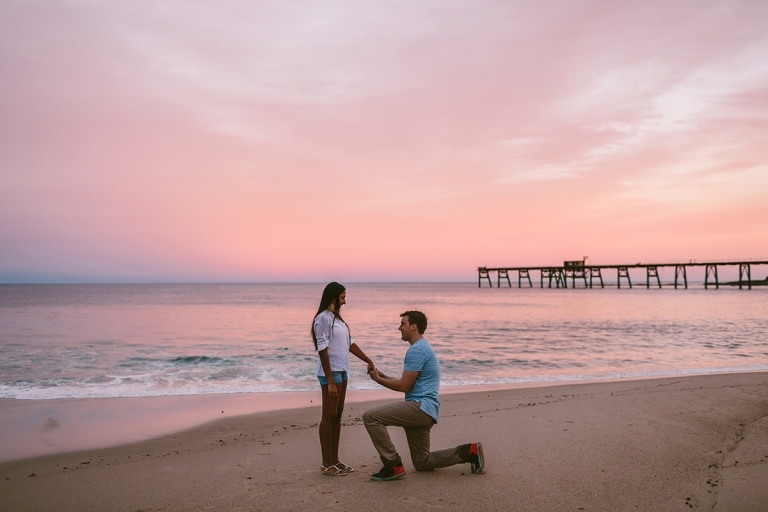 The best time to for portraits or location photos is the hour before sunset and even the minutes just after sunset. When the sun is low in the sky it creates warm, dramatic, golden light. If there are clouds, then the clouds can really light up and you may get an amazing sunset. And the light is generally much softer late in the day. If I had to choose, I would rather shoot the two of you for fifteen minutes around sunset than for 2 hours earlier on during the day. 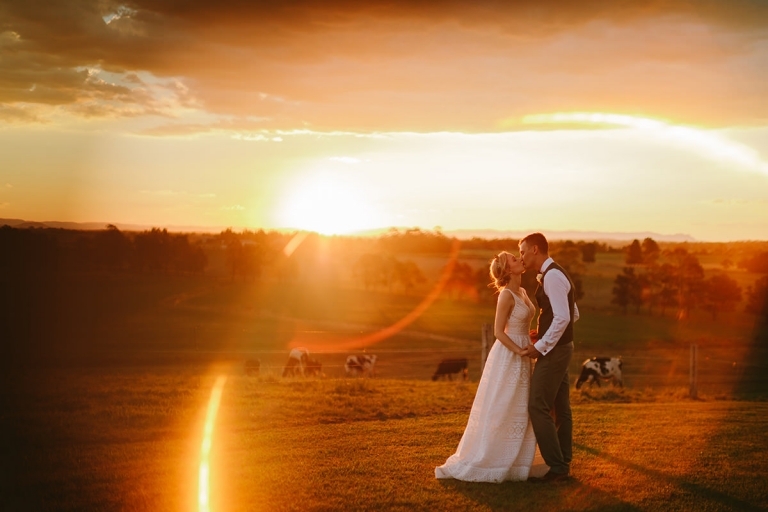 "The best photos of the two of you, will be the ones taken at sunset"
Find out what the sunset time is for your wedding day. 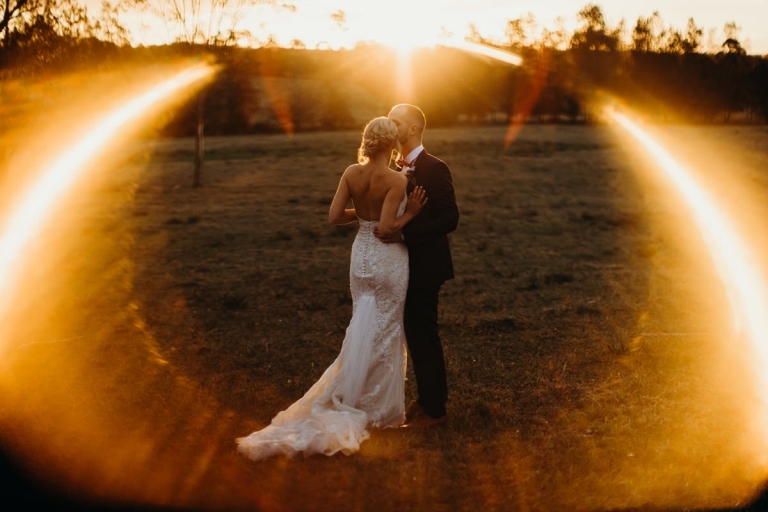 If the sun sets while you are inside the reception, plan to do some sunset photos. 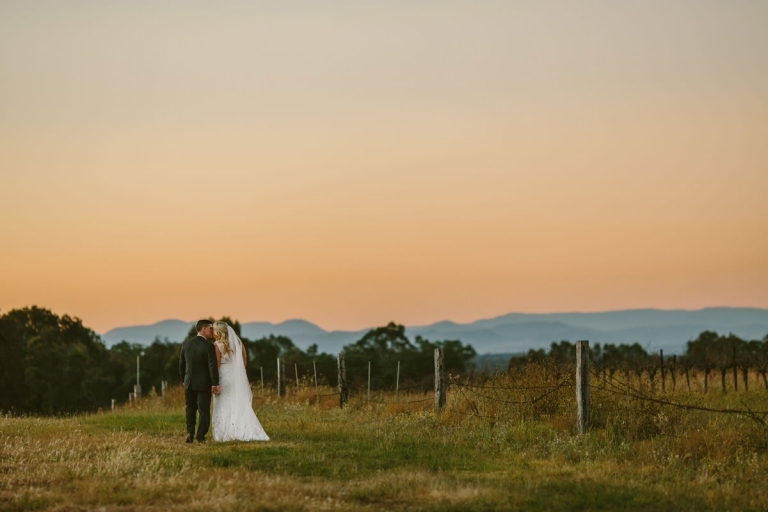 Don't just say "We'll go out for photos at sunset", actually schedule sunset photos into your wedding day timeline. Because what often happens, is I watch an amazing sunset during speeches. Plan to do sunset photos 15 mins before the sunset time. You can even give yourself more time if you want more photos. Also please note that depending on where you are, the sun may set a little earlier if you are around mountains or a hilly area, but there will still be some light in the sky till it fully sets. View your sunset times here.